They meet on an annual basis to share their wealth of experience and knowledge with Mentor Worldwide LLC. The objective of the meeting is to better understand the needs of you, the consumer, so that Mentor may further enhance its product and educational programs. 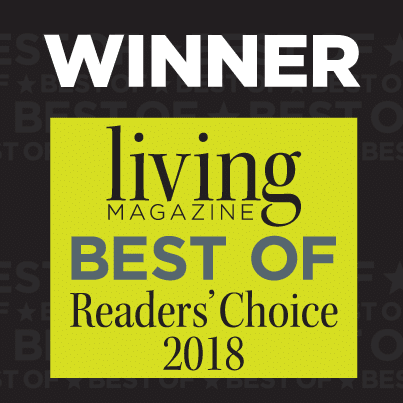 Highly Experienced, & Dedicated to Our Patients. 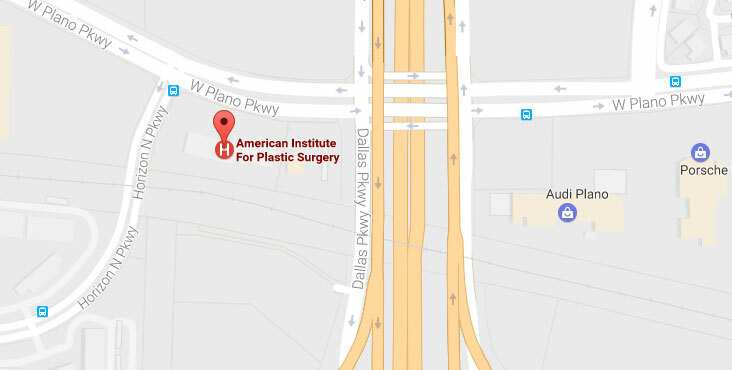 Our physicians routinely treat patients who travel to Dallas from across the United States and abroad. Why do people come to the Metroplex when they have access to local facilities in their own city or state? 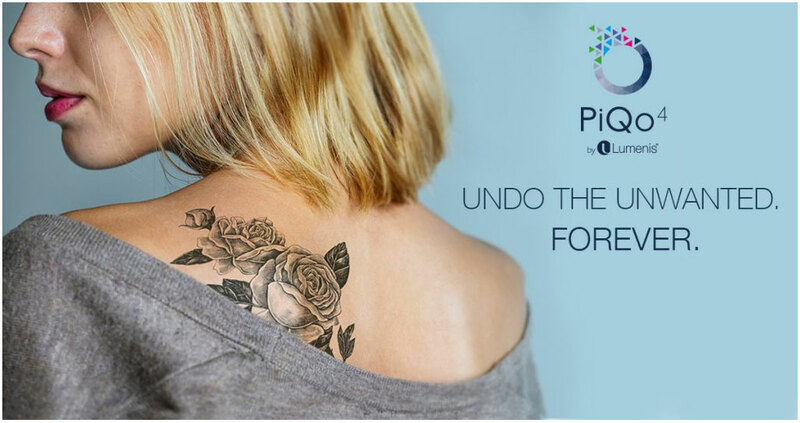 Patients understand the importance of choosing a center that is known for providing the highest level of artistic, technical, and professional excellence available in the field, along with the down-to-earth, caring approach that characterizes the doctors’ styles. 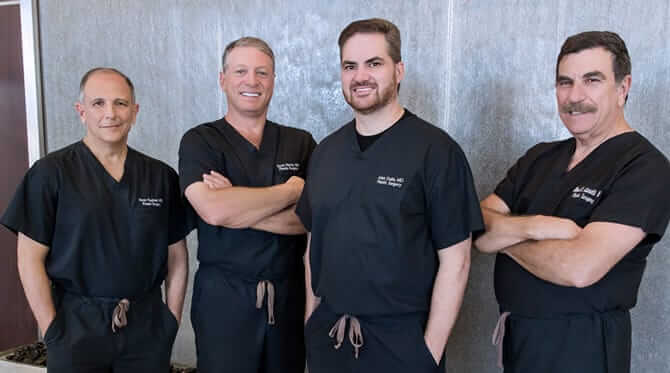 Dr. Dulin, Dr. Harris, Dr. Raphael and Dr. Antonetti all place a strong emphasis on taking time to develop a genuine rapport with their patients and listen carefully to their needs and surgical goals.